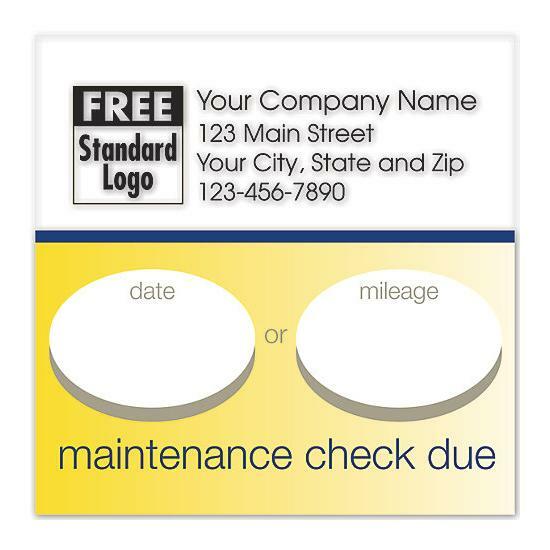 Use: This sticker can be used as a car service reminder stickers or generic oil change sticker. 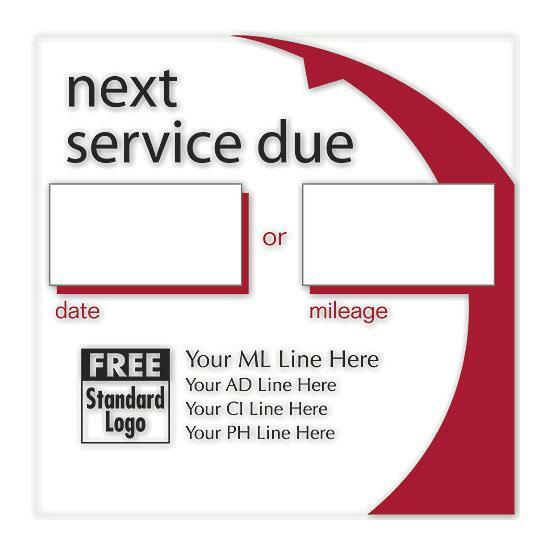 Keep customers coming back by reminding them of scheduled vehicle service, oil changes, tune-ups and morePerfect windshield label that will help you drive repeat business at a low cost! Check with local authorities as some states prohibit windshield stickers. Quality Label Paper! 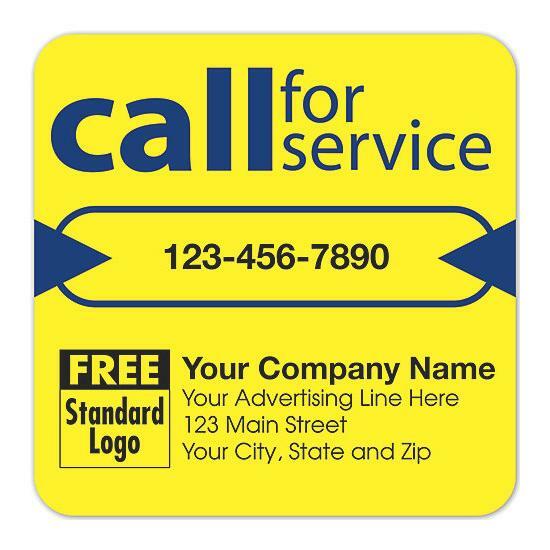 Made with durable and repositionable static cling label stock. Easy To Remove! 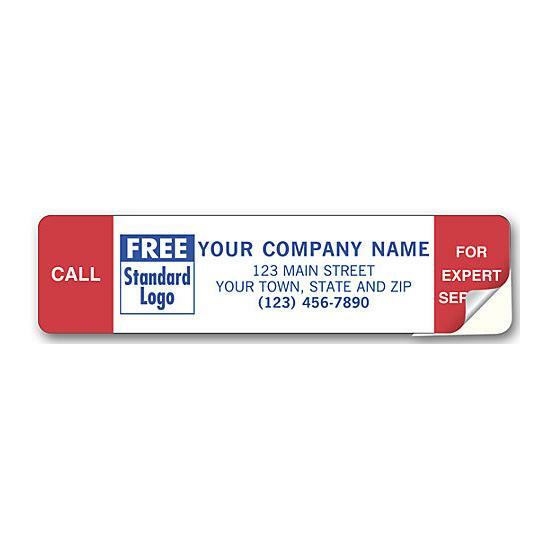 Static cling label adheres and is easily removed from windshield and glass surfaces.